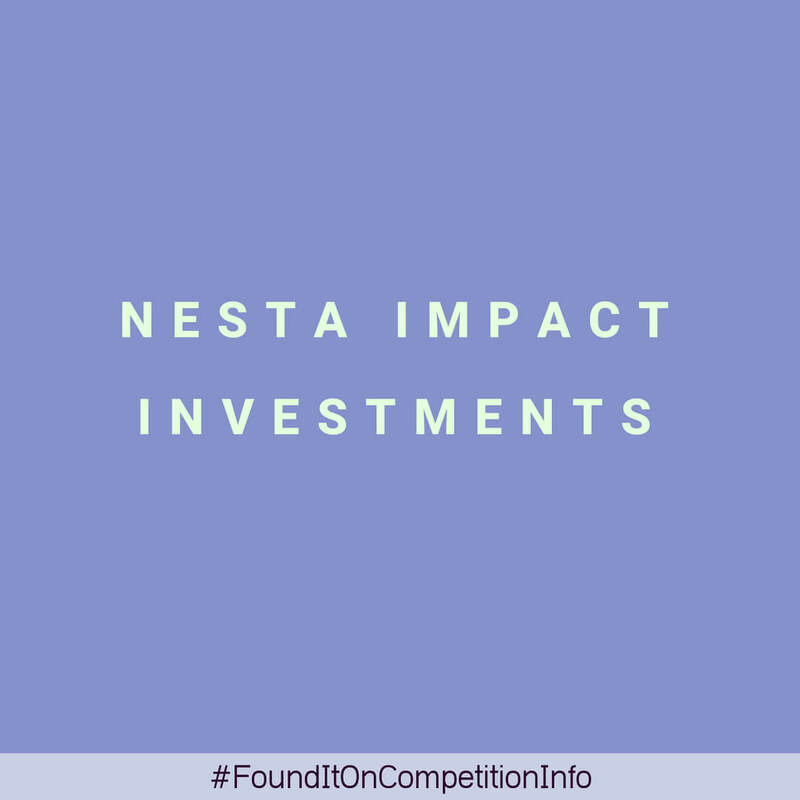 Nesta Impact Investments is a fund with the primary aim of creating real and lasting social impact in the United Kingdom, as well as generating a financial return for their investors. Between £150,000 (one hundred and fifty thousand pounds) and £1,000,000 (one million pounds) for each successful applicant. They provide their portfolio companies with expertise and guidance, helping these companies to grow their reach, demonstrate their impact and become financially sustainable.